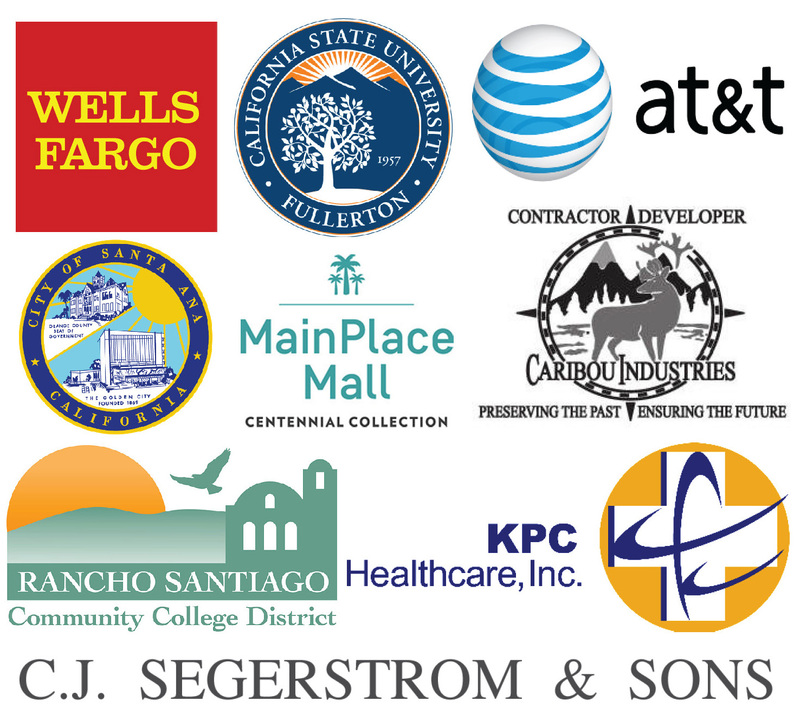 Orange County Start Inc. (OCHS) was established in 1979 as non-profit 501(c)(3) agency. OCHS is funded by the United States Department of Health and Human Services to provide Head Start and Early Head Start services throughout all of Orange County, CA. Each year, OCHS serves over 3,000 pregnant mothers, infants, toddlers, preschoolers and their families throughout all of Orange County, including those who are homeless, in foster care, have special needs, are on public assistance, whose family incomes are at or below the federal poverty line, and/or have other high risk circumstances. We provide comprehensive early education programs for children and their families, with special emphasis on promoting children’s school readiness in the areas of language and cognitive development, early reading, science, mathematics, social skills, health and physical development. Parents are empowered as leaders and advocates for their children’s education, families’ success, and betterment of the communities where they live, work and play.